One of the infrastructure designs CAW supports is the used of shared slow zones. These go by many names, but essentially, what is means is a shared space where all traffic mingles, at a slow safe speed. Traffic calming, such as textured surfaces and street furniture is used to deter faster speeds and raise awareness and consideration by all road users, including pedestrians. These work best where traffic volumes are low (such as residential streets) or at destinations (such as shopping areas). 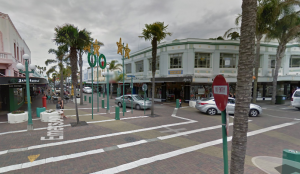 One area where we think this may work is the Berhampore Shops. 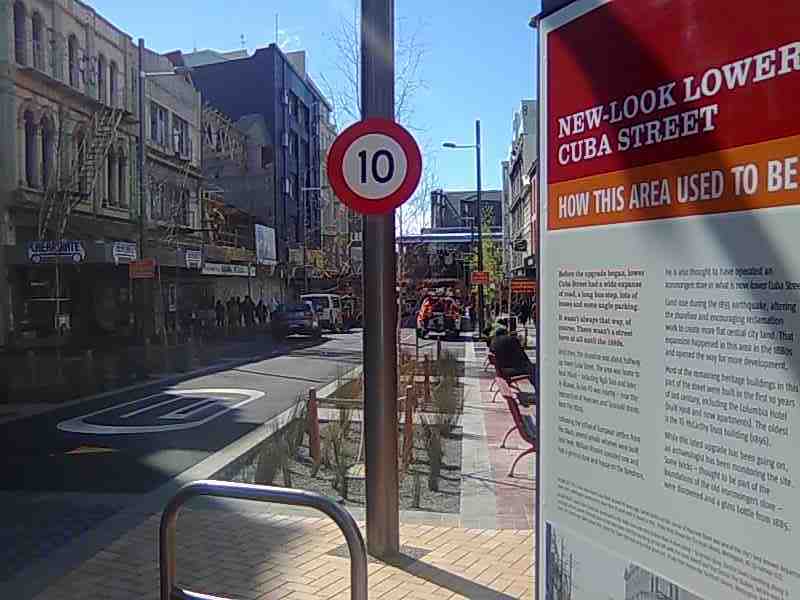 Parking is tight, and while traffic volumes are relatively high, we think a slow shared space here would be a reasonable improvement for cyclists and pedestrians, a real benefit to residents, shoppers who require parking and businesses and have little impact on travel times for motor vehicles. 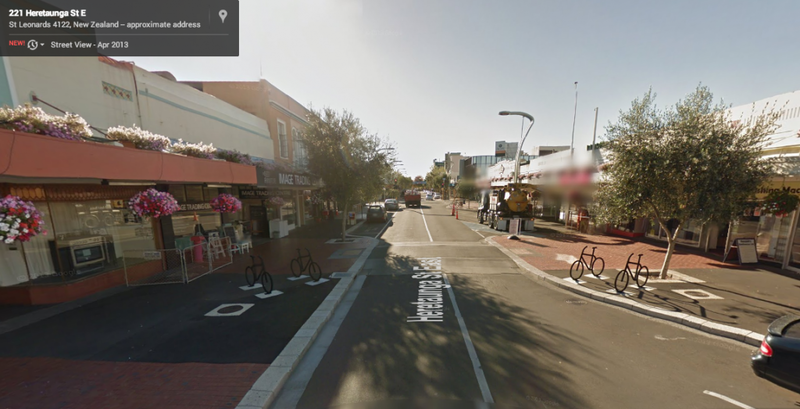 It would encourage more people to bike or walk, reducing pressure on parking, while not touching any existing parking. Slower speeds will make the area safer and more pleasant to be in, and redesigning the street furniture will make the area more attractive. This would, of course, need to be done well, and in consultation with residents and businesses.